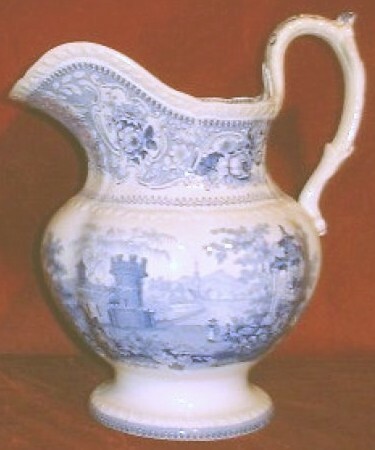 Hudsons Antiques is a trading name of Lovers of Blue & White, the English transferware specialists, especially blue and white. To see immediate selections from our inventory please click on the 19th Century and 20th century Catalogue links. This site is notable for also offering histories of makers and patterns from the 19th century. A number have been completed and more will be added. This site was created originally by the late Stewart Hudson, who was also the originator of another site dedicated to the Asiatic Pheasants pattern. Included on that site is an index of over 100 maker's marks used with the pattern during the period 1838-2003.